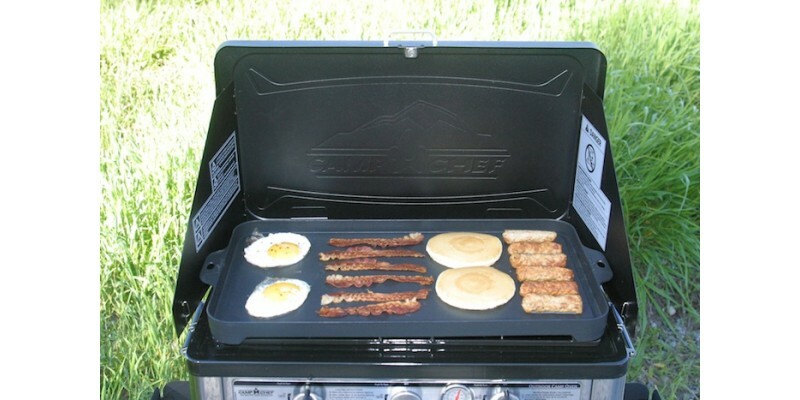 The Mountain Series Griddle is an aluminum griddle that was designed to specifically work with most Camp Chef Mountain Series of stoves and the Camp Oven. 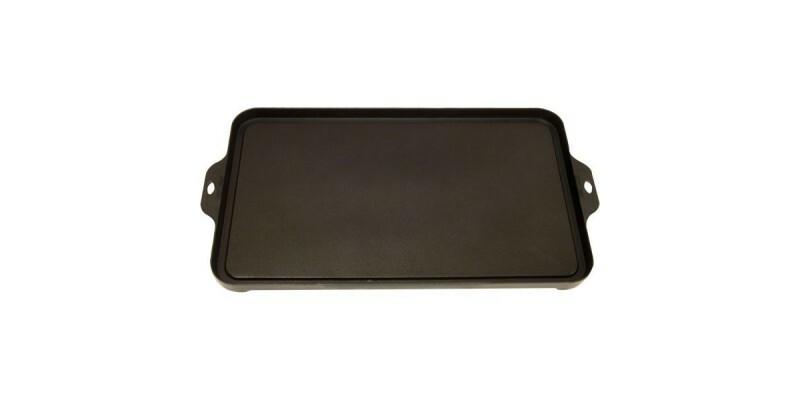 Perfect for breakfast, lunch, or dinner you'll find this lightweight griddle to be perfect for pancakes, paninis, or burgers and steaks. 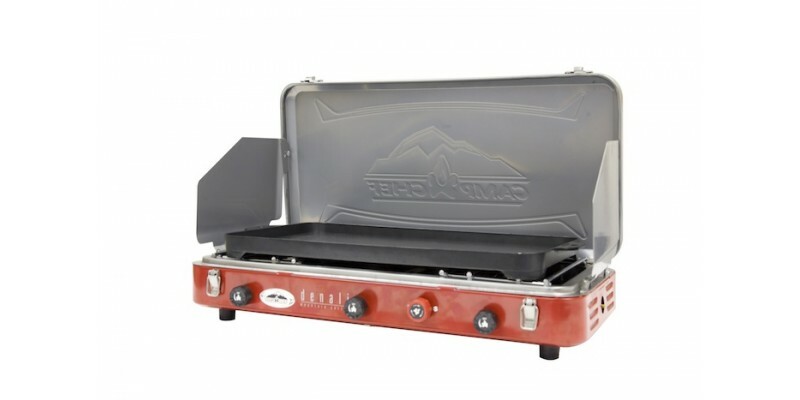 Does not fit the Camp Chef Everest stove. 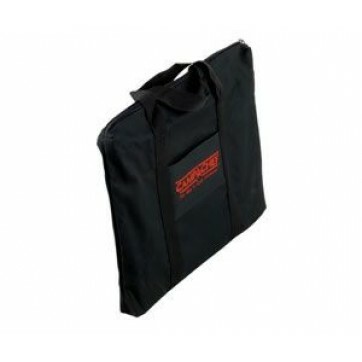 Dimensions: 21.5 in. x 11 in. x 2 in. Cooking Surface: 18 in. x 9 3/4 in.